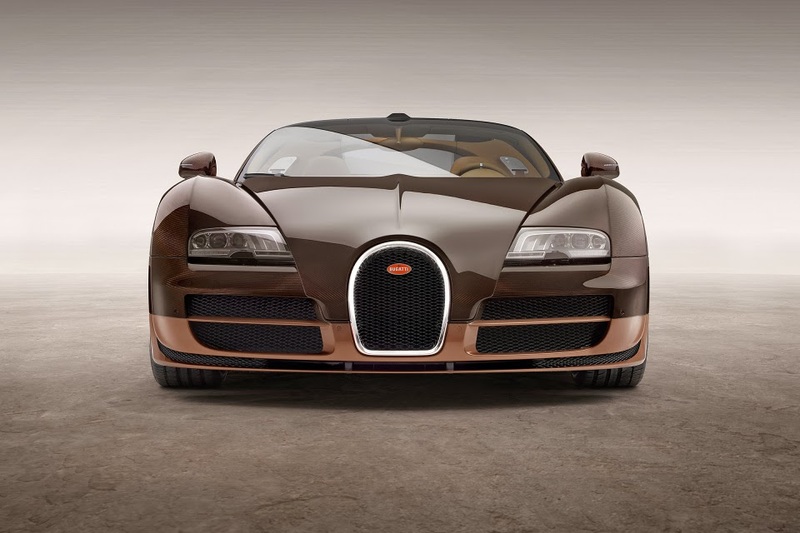 Bugatti unveils the fourth model in its “Les Légendes de Bugatti” series in honor of the late Italian sculptor Rembrandt Bugatti. As the brother of the company’s founder Ettore, Rembrandt’s sculpture of a dancing elephant graces the radiator of the Bugatti Type 41 Royale. Later on, the figure would become the brand’s symbol. 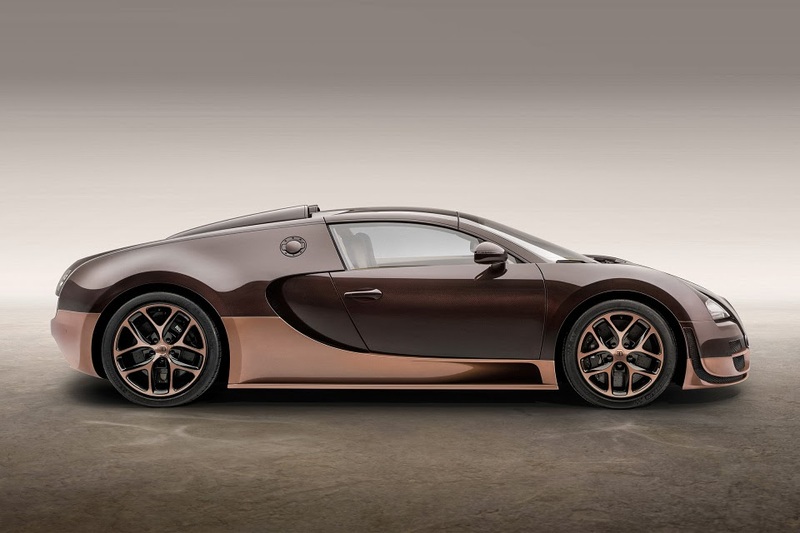 The beastly vehicle will officially be unveiled at the Geneva Motor Show and like other cars in the series, will only have a manufacturing run of three. 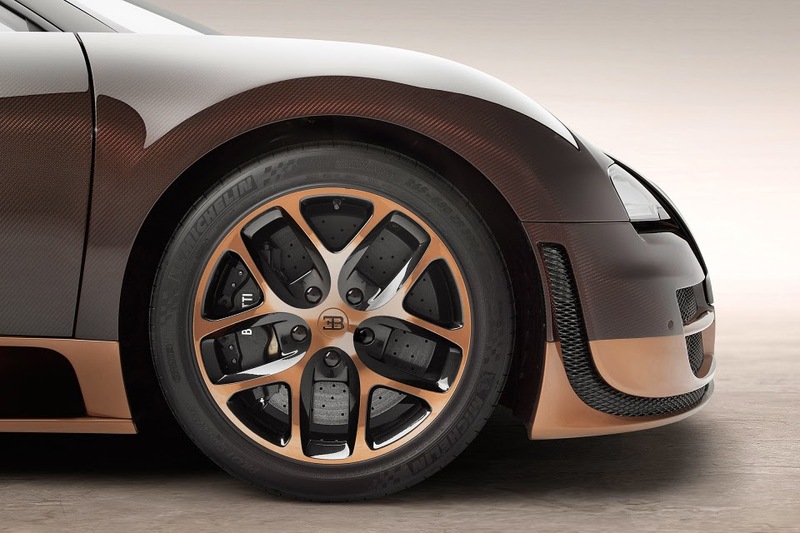 The most striking feature of the “Rembrandt Bugatti” is the horizontal split design which features a bronze-colored, clear-coated carbon on the upper half, while the lower half is coated with the same clear-coated carbon but in a lighter shade of brown, providing contrast between the two separate sections of the vehicle. 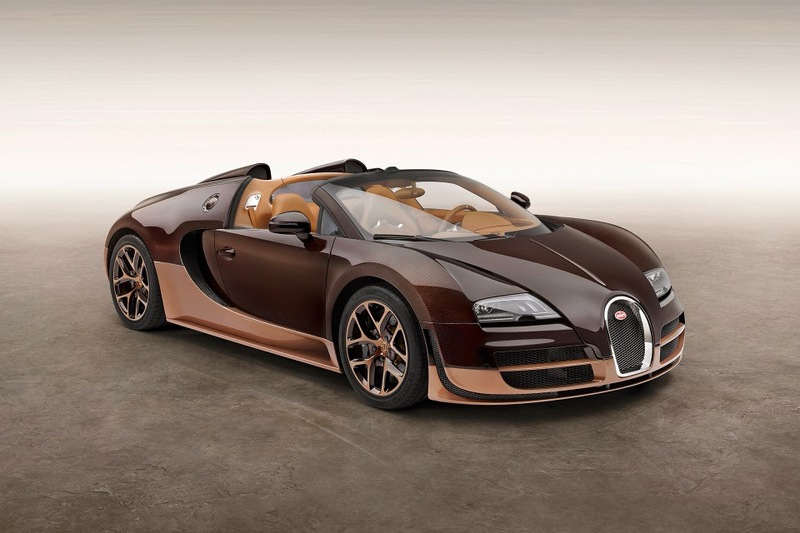 The 8-liter W16 engine provides an unbelievable 1,200 horsepower offering a top speed of 254 mph. All of this comes at a price, of course, €2.18 million to be exact.